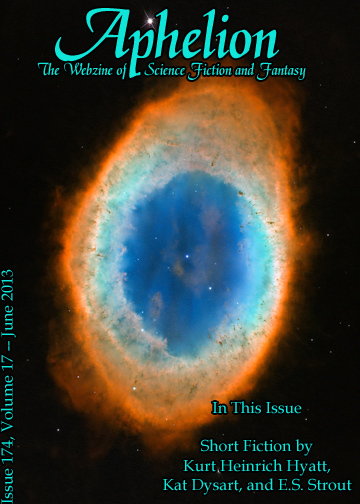 Published in Aphelion: Webzine of Science Fiction and Fantasy, issue 174, vol. 18, June 2013. URL link: read at Aphelion. The last of the tribes that have eluded us. In the forested hills far above. Bright and beady and silent. And we efficiently chart them. Although in the morning we find nothing. A deep and queerly glimmering crimson. Tell us nothing of their people’s movements or rituals. We could mobilise when we see the fires. Creep up on their chants and murmurs. Throw their brats on the fire. Instead we fortify the perimeter. Reduce their skin to welts, bruises, striations. Write woe on their faces. of stray dogs starving at a city’s edge.